Many as 20 million Americans have gallstones, most of them do not even know they have them. These are termed silent or painless gallstones. Gallstones form when substances in bile – mainly cholesterol – harden to form crystals. In some cases, gallstones can block the normal flow of bile and cause symptoms following a fatty meal. If you suspect that you are having a gallbladder attack and are in severe gallbladder pain, especially if you also have a fever, consult your doctor immediately or go straight to the emergency room. 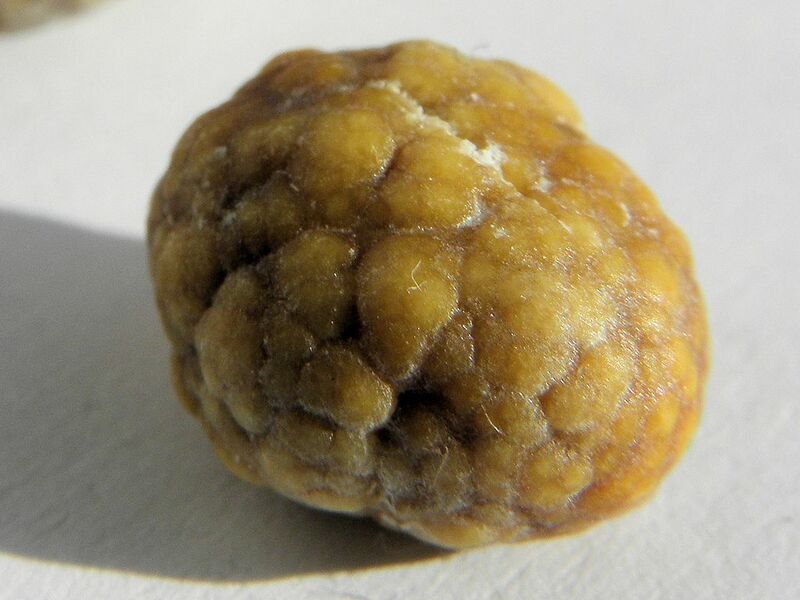 Diet may play a role in gallstones.